Something interesting and unexpected was delivered at home this morning. 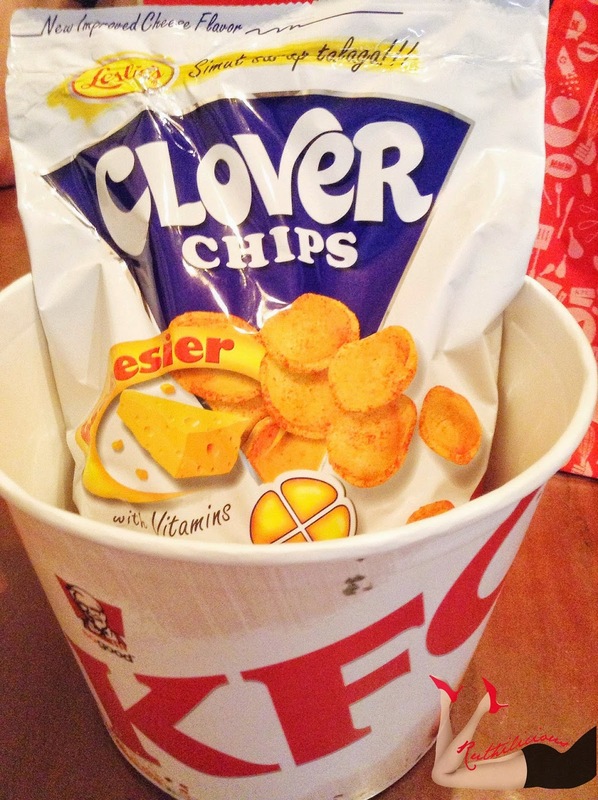 A KFC bucket meal with the KFC finger lickin' good chicken pieces packed in a sealed Leslie's Clover Chips bag! This is the first of its kind, and the only one in Asia - KFC Philippines has partnered with Leslie's Clover Chips to bring a new chicken variant. Two giants in the food industry team up to join two unsuspecting flavors for an exciting taste! 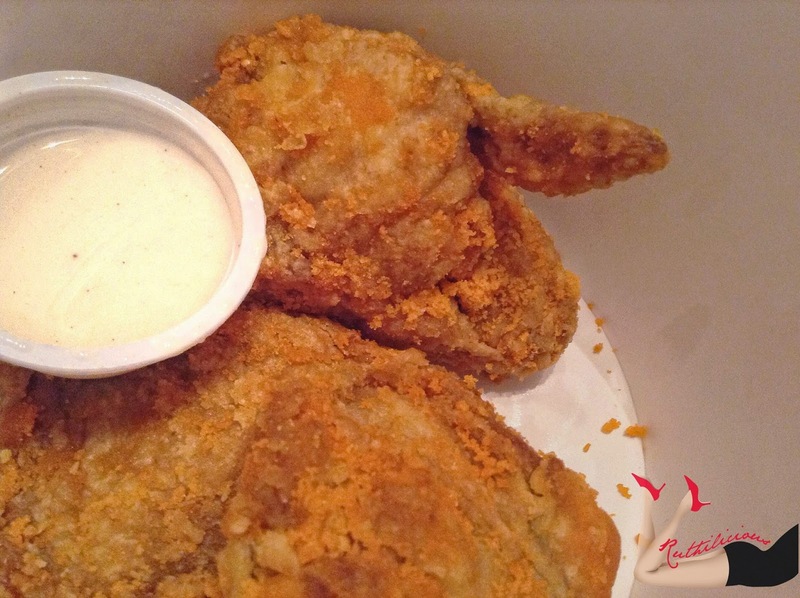 The KFC chicken specially marinated and topped with real Clover Chips cheese bits! Let's call it KFC Crispy Cheese Chicken! The Leslie's Clover Chips bag was sealed - keeping the chicken warm and flavorful. I smelled good fried chicken! The aroma just hit me when I opened it! I am so used to getting handfuls of Clover Chips whenever I open a Leslie's bag, but look at this, I got big, flavorful pieces of KFC Chicken! 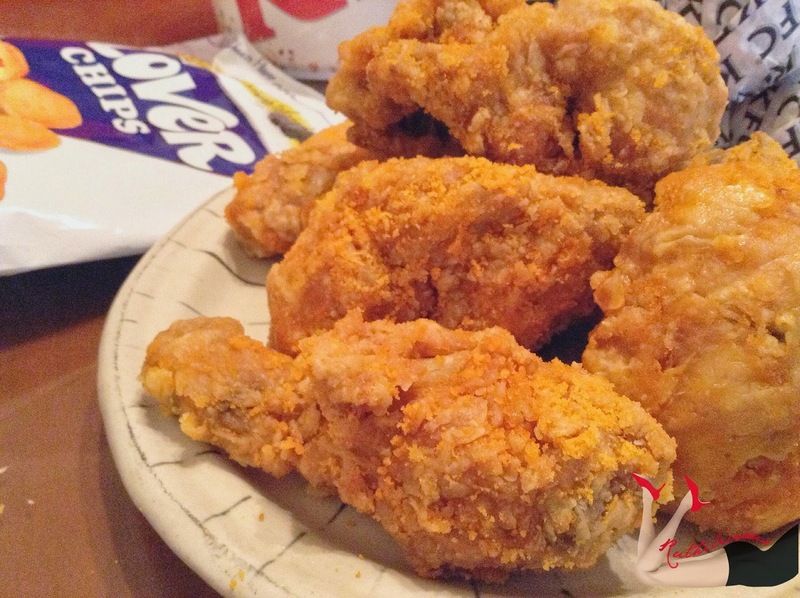 Click Read More to know more about the new KFC Crispy Cheese Chicken! 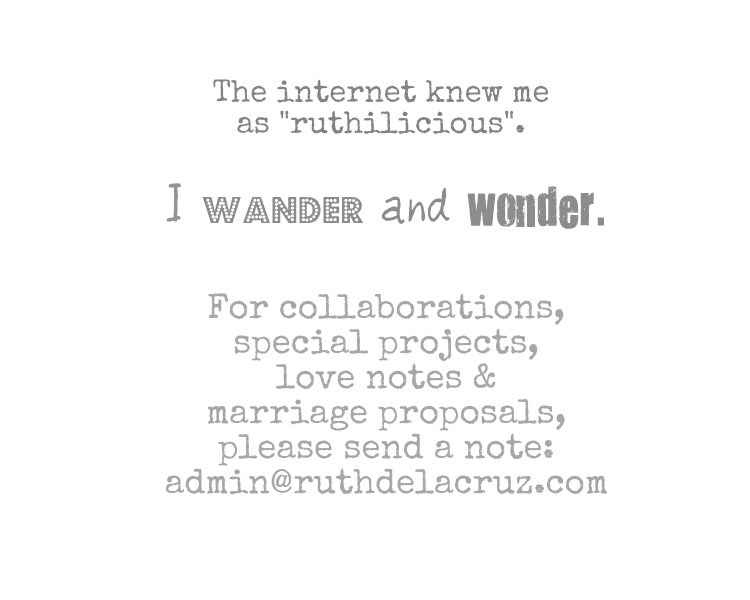 I saw (and tasted!) Clover Chips cheese bits! What do I think of the KFC Crispy Cheese Chicken? The KFC Crispy Cheese Chicken carries the signature crispy goodness of the Hot&Crispy variant without the spice, but a good cheese bite. True to the original KFC recipe and way of cooking, the Leslie's Clover Chips flavor is enjoyed deep in to the white meat. The meal comes with special chicken rice (but I am okay to eat this with brown rice :)). I love that I can enjoy two of my favorite food with this new chicken variant - KFC chicken and Clover Chips! A new chicken experience, but I am still loyal with KFC Hot&Crispy. This new KFC Crispy Cheese Chicken is perfect for those who love crispy chicken without the spice! 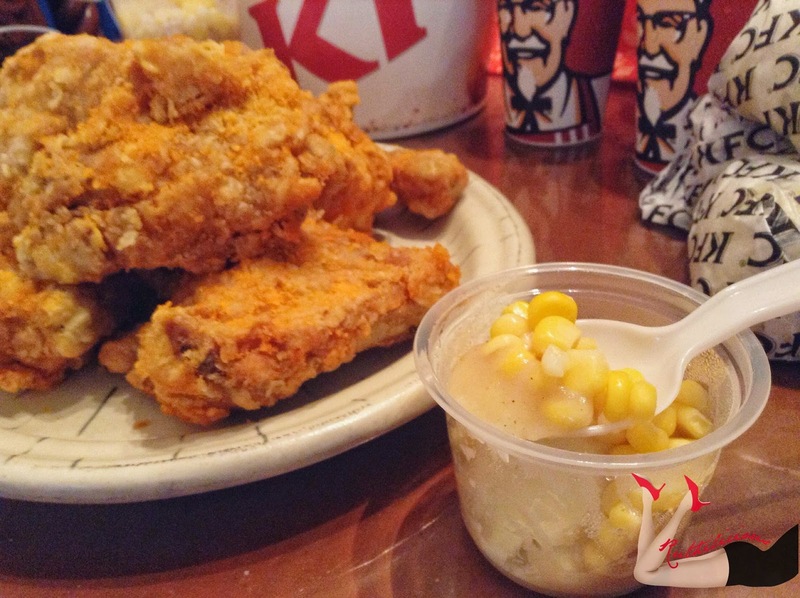 The KFC Crispy Cheese Chicken meal (1 piece), with chicken rice, creamy country gravy and side dish of mashed potato with corn is only Php 99.00. 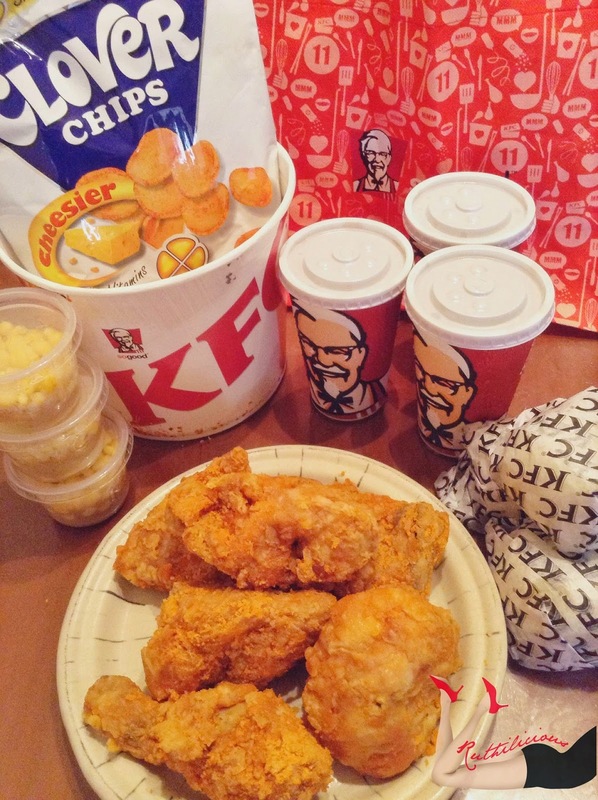 I am not sure though if you can buy a bucket of the KFC Crispy Cheese Chicken (I haven't seen this bucket meal in the website). But, thank you KFC Philippines for sending this and for introducing another innovative product! 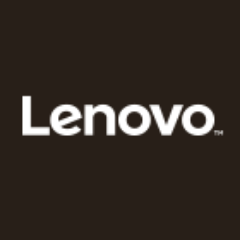 Do you have any food innovation that you want to share with KFC? 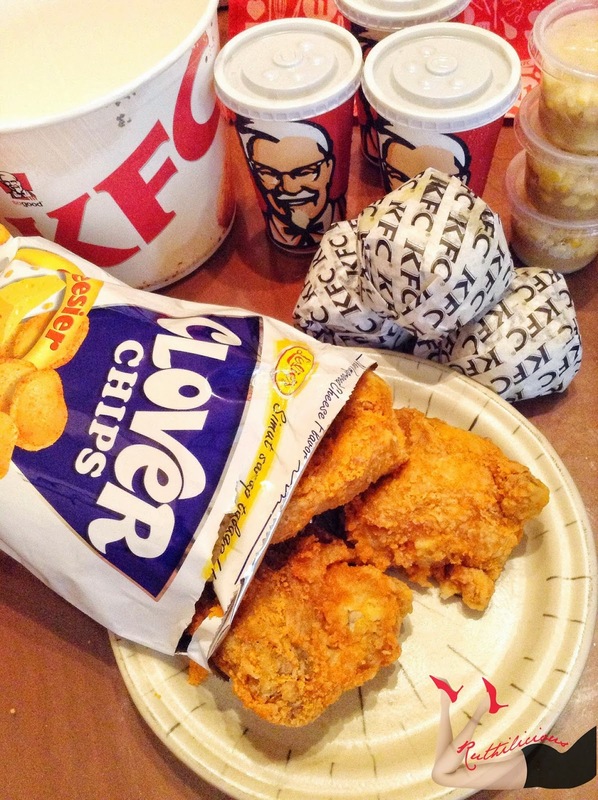 Tweet @KFCPhilippines and use hashtag #KFCCoCreations and your get a chance of making these co-creations come to life! 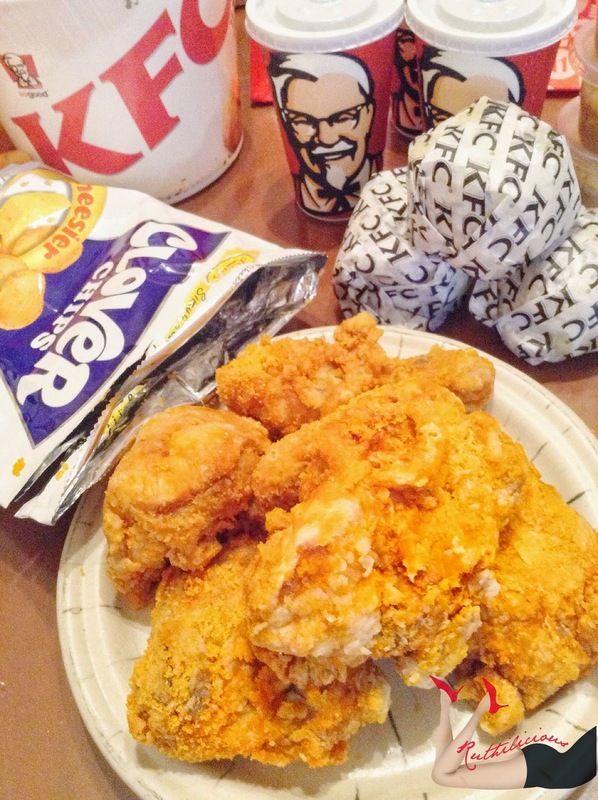 What do you think of this KFC x Clover Chips Co-Creation? 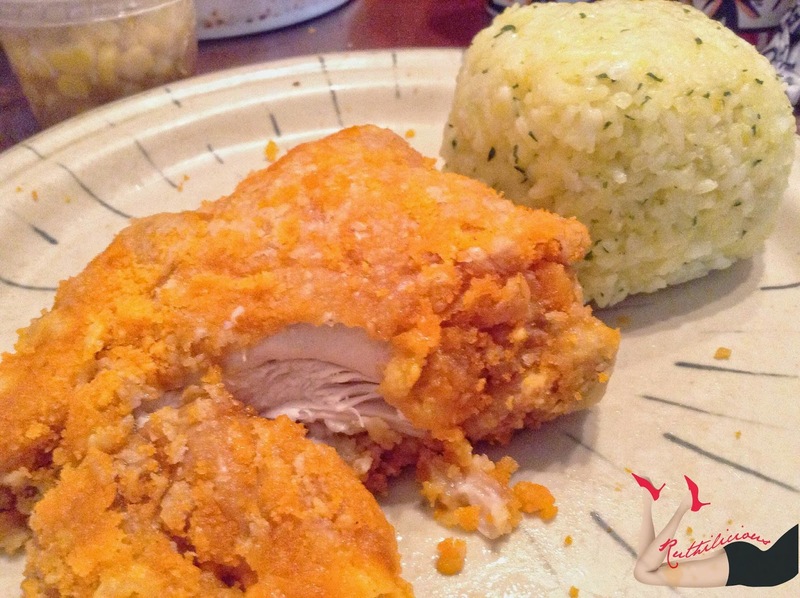 Have you tried the new KFC Crispy Cheese Chicken? For more info about the KFC Cripsy Cheese Chicken, head over to www.facebook.com/kfcphilippines or connect with KFC at @KFCPhilippines in Instagram and Twitter.